Every month this year, the Pokémon company has been distributing one of their legendary monsters as part of their 20th anniversary celebration. For October, there are two creatures available via different distribution methods, Keldeo and Volcanion. 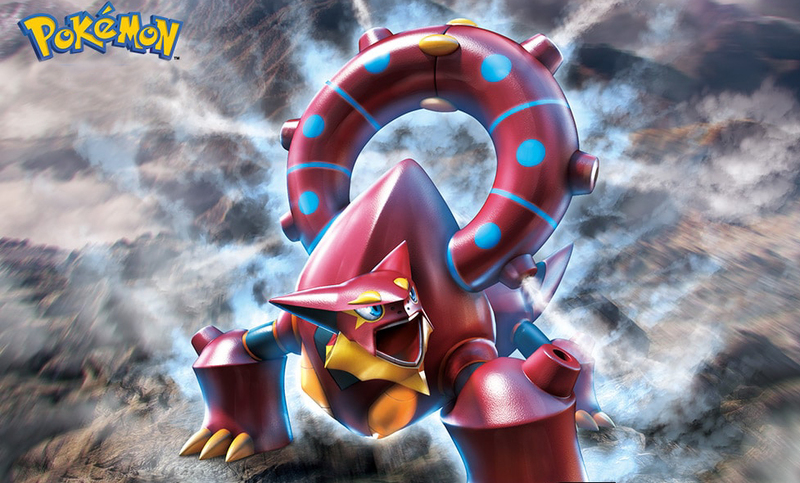 Volcanion is the final legendary to be revealed in the sixth generation, and this is the first time it's being made available outside of Japan. To get it, you'll need a code card from a retail game store, which will vary by what region you're in. In the U.S., Volcanion cards can be picked up at any GameStop, in the U.K. and Spain they're at GAME, while people in Australia and New Zealand will need to go to EB Games. The dates for this one seem to be different depending on what region you live in, so if you're in North America, it won't be available until October 10th. As such, you may want to call your local GameStop before making a special trip to get the card. Once you have the card, load up your copy of Pokémon X, Y, Omega Ruby or Alpha Sapphire and select Mystery Gift from the main menu. Choose Receive Gift, open the communication channel, and then select Get With Code. You'll need your 3DS connected to the internet to redeem it, and each code will only work once. Volcanion has a unique Fire/Water type combination that will give it some unusual strengths and weaknesses. The Volcanion being distributed comes in at level 70 and is equipped with an Assault Vest, an item that boosts Special Defense but prevents the wearer from using any non-damaging moves. It will arrive knowing the moves Flamethrower, Hydro Pump, Explosion, and its signature move, Steam Eruption. Volcanion has the Water Absorb ability, meaning it's healed instead of hurt when hit by a Water type attack. The other Legendary Pokémon available this month is much easier to obtain. Keldeo was previously only available to people who picked up Pokémon Black 2 or White 2 during its first month of release. Fortunately, all you need this time is an internet connection. To download Keldeo, select Mystery Gift, Receive Gift, open the communication channel, then Get Via Internet. Keldeo is a Fighting/Water type that looks like it was made for Bronies and Equesticles. It can be upgraded to its Resolute form when it learns the move Secret Sword. 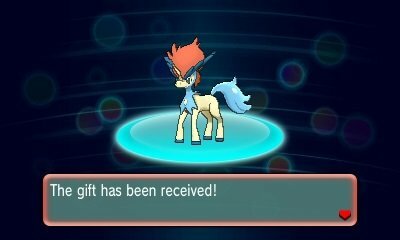 The Keldeo being distributed comes in at level 100 and is holding a PP Max. 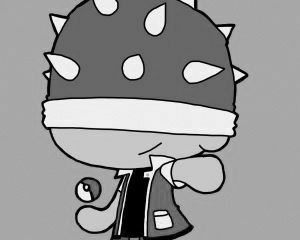 It has the Justified ability, meaning its attack rises when it's hit with a Dark type move, and it will start with the moves Aqua Jet, Leer, Double Kick, and Bubble Beam. Keldeo will be available online from now until October 24, so make sure to get it while you can. Finally, there's a third, non-legendary Pokémon currently being distributed, though it's not currently available in the U.S. If you live in Europe or Australia, you can download a special Meowth that knows the move Happy Hour, which doubles prize money when used. To do so, follow the same procedure listed above for Volcanion, but enter HAPPY when prompted to enter a code. No one seems to know when this one is scheduled to end, so you may want to act swiftly to keep from missing out.